Would you like to do a city tour at your own pace and in your own time with no tight crowds? Well, with Walking Heads, you can. 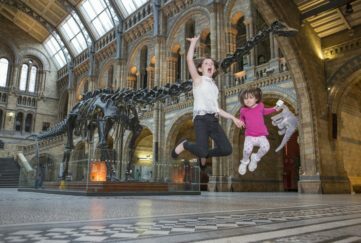 Their interactive self-guide audio tours take you off the beaten track without fear of getting lost. Just download their app, look out your headphones and off you go. 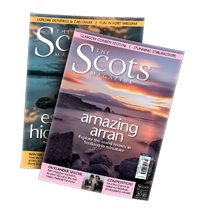 Along the way, you’ll hear stories from experts and local worthies that even born and bred Glaswegians might not know. NEXT: Get an authentic Chinese culinary experience in the heart of Glasgow. 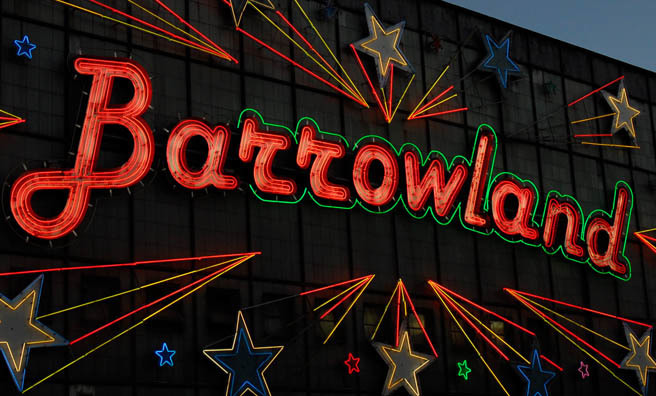 The Music Tour explores the city’s famous bars and clubs from the Barrowlands to King Tuts and there are guest anecdotes from famous bands and local DJs, as well as a stonking soundtrack. 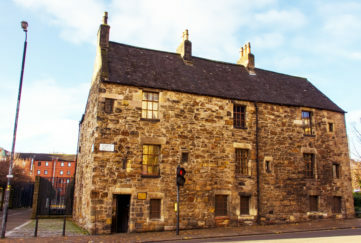 The Glasgow Landmarks tour gives you an insight into eight historic buildings, including Glasgow School of Art and the Cathedral. At each stopping point experts describe the buildings and tell stories about the people who designed, built, lived or worked in them. From Govan to Bridgeton, the Clydeside Promenade takes you along the river which is the heartbeat of this great city, and Glasgow Corners explores the architecture of the city’s twists and turns. Walking Heads apps are available for iOS and Android devices, Google Glass and MP3 players. 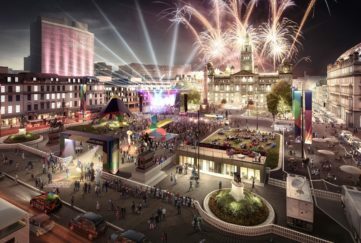 The Introducing Glasgow Music Tour is free, and other routes are priced at £1.99 each.